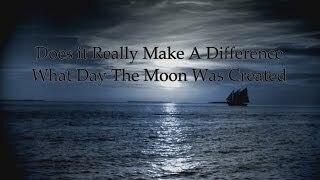 Why Was The Moon Created on The 4th Day? Please search out this so important truth for yourselves. It DOES make a difference to our Heavenly Father what day we come to His feet for worship. This is a documentary on the Creators Calendar. This film will explain the Creators calendar in depth from its origin, history, and its future role in eternity to come. 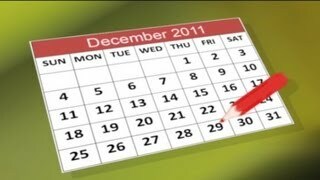 Though many are unaware the Roman Gregorian calendar in use today is not the same as the one recorded in the bible. This presentation will unveil many truths that have been hidden for many centuries which the world and Christianity has forgotten. This video covers the Sabbath day provided to us in Scripture and seeks to discover the day it is to be held upon using Scripture only. 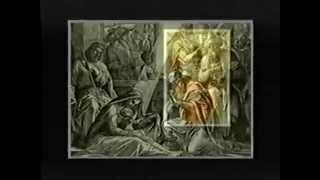 Part 2 further discusses when the day begins on our Creator's Calendar. So much hinges on having this correct! 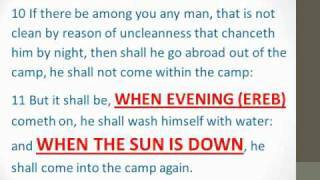 This is part 1 of 2 examining when the Scriptures tell us the day begins. Is it sundown to sundown, as the Jewish people of today observe it? How were the days counted during the time that our Messiah walked the earth? So much hinges on having this correct. 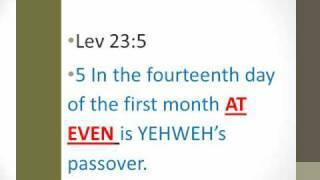 The correct timing of Passover and even the weekly Sabbaths is dependent on having this correct. Are New Moon Days Commanded Worship Days? 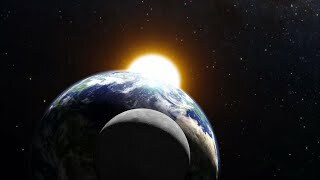 This video discusses two questions: (1) Are there any Scriptures that prove that we are to use the New Moons to determine when the weekly Sabbaths occur? 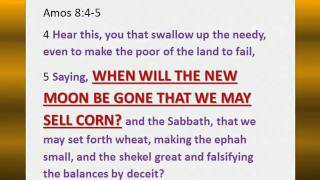 (2) Are there any Scriptures that prove that we are to worship on New Moon Days? Once your eyes have been opened - you may never view Christmas the same again!! Everything you think you know about Christmas; you don't. Every common misconception of this holiday is cracked wide open! When Samoa shifted the International Date Line at the end of 2011 it unwittingly created a division in the Seventh-day Adventist Church. 8 months on, the division over which day is the true Sabbath remains.